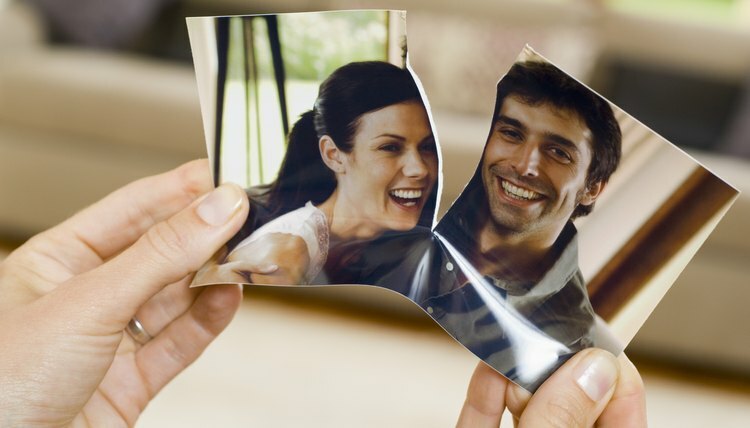 If you are seeking an annulment from your spouse, the last thing you want to receive is a denial from the family court. Thankfully, there are ways for you to appeal the denied annulment, which generally involve filing an appeal with the next highest court in your state. Keep in mind, it is more difficult to win an appeal than it is to prevail in the original case, so it may be more advantageous to start over and file for traditional or no-fault divorce. However, if you are determined to overturn the judge’s denial, the law will permit you to at least try. The first step in preparing your annulment appeal is to fully understand the reasons why the judge denied your original cause of action. You should have received an official order from the court setting forth the facts of your claim and the judge’s holding. In most states, an annulment is an appropriate end to a marriage that was void in the first place. For example, a court may annul a marriage if one of the parties was underage, married to someone else, intoxicated, mentally ill or otherwise unable to consent to the marriage union. If an annulment is denied, chances are it is because the union did not fall within the recognized categories subject to annulment. In order to prevail in your appeal, you must prove that the family court made a mistake in holding your marriage ineligible for annulment. The tricky part of appealing a family court judgment is that most jurisdictions do not accept new evidence on appeal. Appellate courts are only permitted to review the evidence presented to the original family court when making a decision. In most states, you are required to initiate your original request for annulment by filing a formal petition in family court. If you attached evidence to your original petition, that evidence may be considered on appeal. If, however, you did not present evidence to the family court other than your petition, the appeals court will be limited to the facts entered in your original petition. On appeal, you may restate your original legal arguments you set forth in your petition for annulment, as well as provide case law or statutes for the court to consider. A family law attorney should be able to help you gather the relevant information you need to draft an appeal. You must file your appeal within a specified time after the entry of your denial. This date will appear at the end of the judge’s order denying your petition for annulment. In many states, appeals must be filed within 30 days of the judgment date. You must file your appeal in your state’s first level appellate court. Many states have several levels of appellate courts before reaching the Supreme Court, so make certain you are filing your appeal in the correct court. Courthouse staff or an attorney will be able to direct you toward the correct appellate court for your appeal from family court. You should attach the denial order to your appeal petition so the appellate court is clear as to the family court judge’s opinion and order in your case. Other paperwork may be required by your state and courthouse staff may be able to direct you as to what forms must be filed with your appeal. Not every appeals court will require you to attend an oral argument. However, you may wish to request an oral argument, or oral argument may be requested by the judges or opposing party. At an appellate-level oral argument, you will have a certain amount of time, usually around two minutes, within which to present your arguments to the court. The judges may, and often do, ask questions from both parties. If your case presents a unique fact pattern not considered by the courts in your state in the past, the judges may have a number of questions for you about your legal position. Working with an experienced family law attorney may be the best way to adequately present your case to the appellate court. However, it is not uncommon for pro se litigants to present oral arguments on appeal. California Courts: Can You Appeal?